Naomie Harris captured our attention way back in the day with 28 Days Later. Then came her role as Moneypenny in Skyfall. Now, she's stolen the spotlight in the new Mandela movie. And with all eyes on this beauty, the covers are starting to roll in. 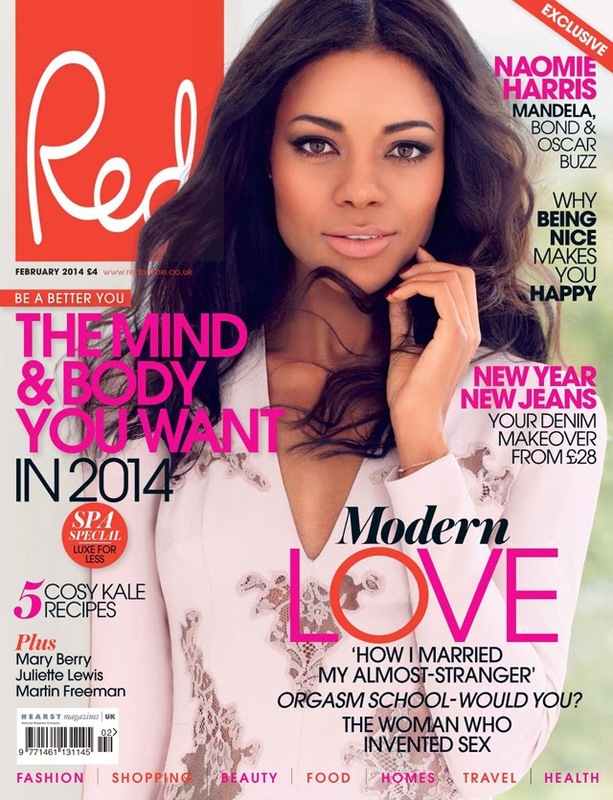 First up we have Naomie for the cover of Red Magazine February 2014.